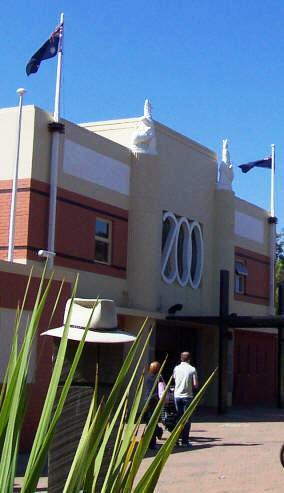 Established in 1862, Melbourne Zoo is Australia's oldest zoo. It contains more than 350 animal species from Australia and around the world. 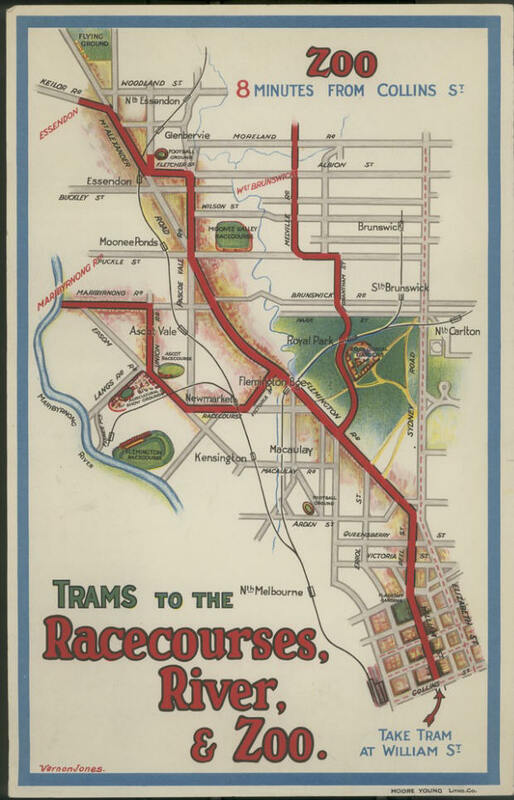 It is a short distance from the city and can be accessed by car, train or a picturesque tram ride through Royal Park. Meander through the African Rainforest where gorillas soak up the sunshine, orangutans play childishly, pygmy hippos drift lazily in a river & the big cats look at you as if you're lunch! Step into the steamy Butterfly House or the dimly-lit Reptile House. Or visit the Bushland Exhibit & be encircled by Australia's native wildlife.